Is This The Death of the Mouse? Great news for Surface users – Microsoft have patented some interesting new features for the Surface Pen. 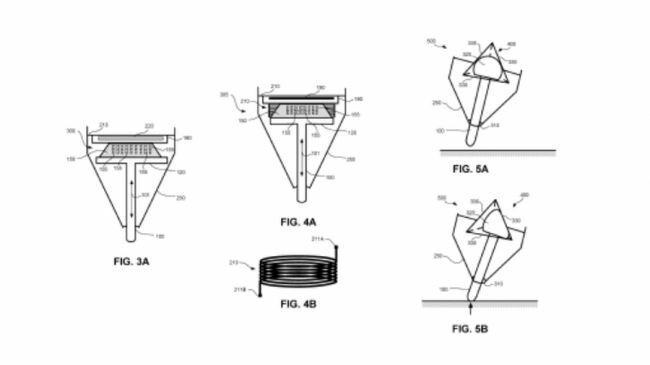 Microsoft’s new patent, awarded Thursday February 15 2018, describes a new and improved Surface Pen with touch-sensitive retention clip designed to replicate the mouses scroll wheel. The touch-sensitive clip would allow users to simply roll their finger along the clip in order to zoom and scroll, enabling users to forgo using a mouse device altogether. 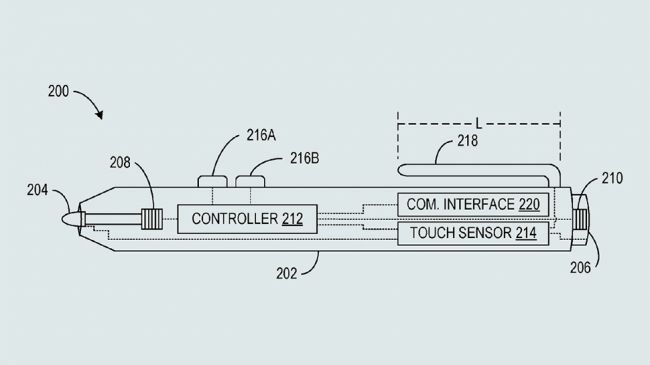 The patent also includes a low-power mode, which would prevent the Surface Pen from running at full capacity until a touch is detected. This would see improvements to battery life, which is always welcomed when computing on the go. 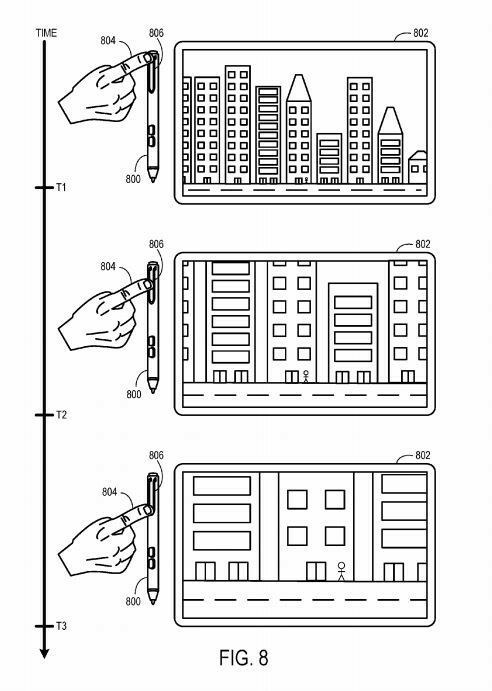 Microsoft have also patented a hapitc feedback system for the new Surface Pen, which is designed to make drawing on a screen a more tactile experience. The new design allows the pen’s tip to retract when pressed against the screen, which compresses a coil that functions as an electromagnet, and results in movement within the housing of the pen. While Microsoft are clearly attempting to create new ways for users to interact with their devices, patents are filed every day for new and exciting pieces of tech that unfortunately never see the light of day – fingers crossed this isn’t one of them! On Tuesday Microsoft Corp unveiled their first laptop, a new range of Lumia smartphones and a new Surface Pro tablet which will all be running their latest operating system, Windows 10. The laptop, named the Surface Book, has a 13.5-inch display with 267 pixels per inch and features a track pad made of glass. Microsoft have claimed that it will be twice as fast as Apple’s MacBook Pro. The Surface Book combines 6th Generation Intel Core i5 and i7 processors and up to 1 TB of storage with Intel HD graphics and optional discrete NVIDIA GeForce graphics. Microsoft have stated that the Surface Book could be used for photo and video editing, fast rendering or gaming. Like the Surface tablet, the screen can be detached and Microsoft is boasting an “advanced touch and precise inking experience”. The Surface Book goes on sale in Australia on November 12 with preorders starting from October 7. For more information on Microsoft’s newly updated products please visit this page.